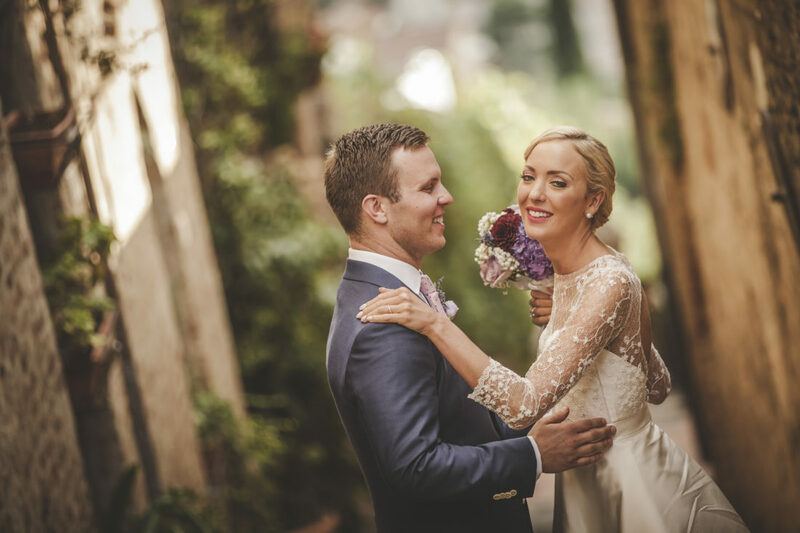 We approached Bea to help us plan our wedding in Italy because we found it too difficult to do ourselves all the way from Australia. Bea was very helpful and accommodating, and she listened to everything we said. We were very sceptical at first because we were not able to see the venues, decorations, cake etc. before the big day, but she assured us that everything would be perfect, and she did not disappoint! It was without a doubt the best money we had spent and we are so thankful to Bea for making our day so special. I would recommend her services to anyone!